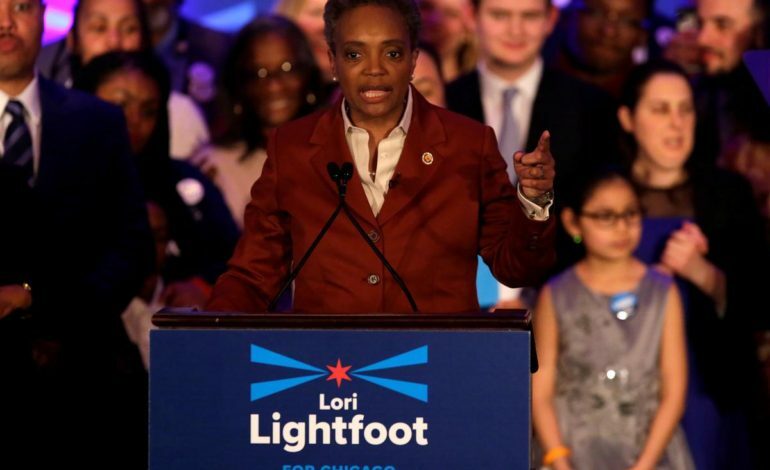 CHICAGO — The third-most populous city in the United States elected its first Black, female mayor on Tuesday, as Lori Lightfoot beat out Toni Preckwinkle, who is also an African American woman. A former U.S. assistant attorney, Lightfoot, 56, will also become the first lesbian mayor in the history of the Windy City. “Together, we finally can put the interests of our people— all of our people— over the interests of a powerful few,” Lightfoot said at her victory press conference after garnering about 74 percent of the vote, according to the Associated Press. Her contemporary LaToya Cantrell, the mayor of New Orleans and the first woman to hold the post in her city, shared her best wishes on Twitter. 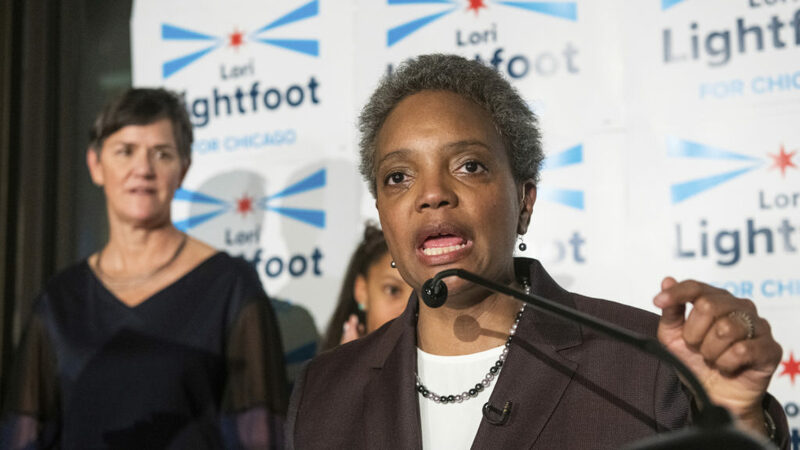 Lightfoot, who will take office on May 20, succeeds Mayor Rahm Emanuel, who did not seek a third term. She and Preckwinkle had the most votes out of the 14 candidates in the Feb. 26 election and faced off in the April 2 runoff election. According to the 2010 U.S. Census, African Americans made up 32.9 percent of the city’s residents, second only to Caucasians at 45 percent. Chicago was also home to over 176,000 Arab Americans as of the time of the Census, making it the area with the fifth largest community in the United States, behind San Francisco, Los Angeles, New York and Detroit.